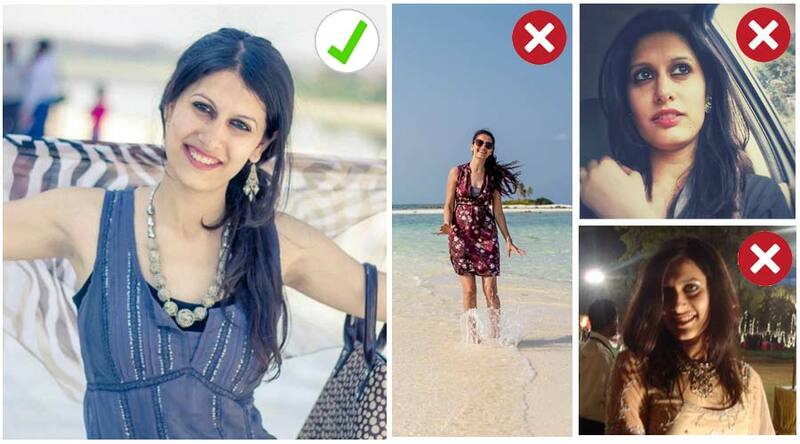 She is the perfect combination of strictness and calmness in your class. 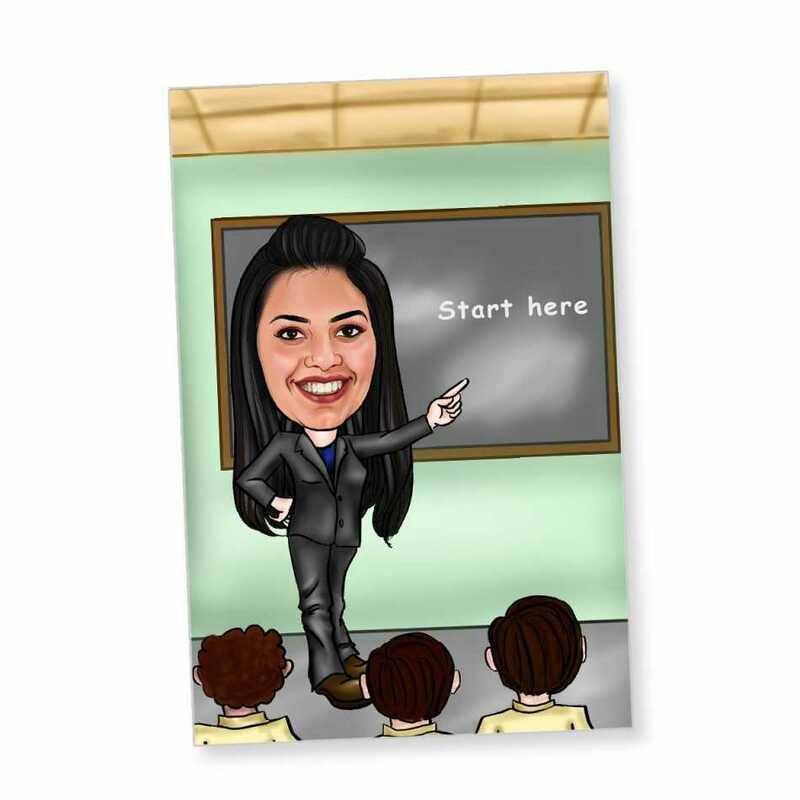 Gift your favorite teacher with this funny yet delightful caricature magnet which would make her feel very happy to have you as her class student. The hand drawn caricature image is wonderful.